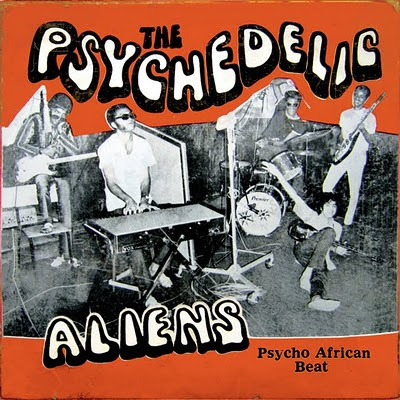 The Psychedelic Aliens were a Ghanaian psychedelic funk band that only recorded 8 tracks during their 4 year existence. One 4 track EP in '70 and two 7" singles in '71. Voodoo Funk and Academy Records have compiled the tracks for this CD/LP/4x7" boxset dropping later this month. I need. 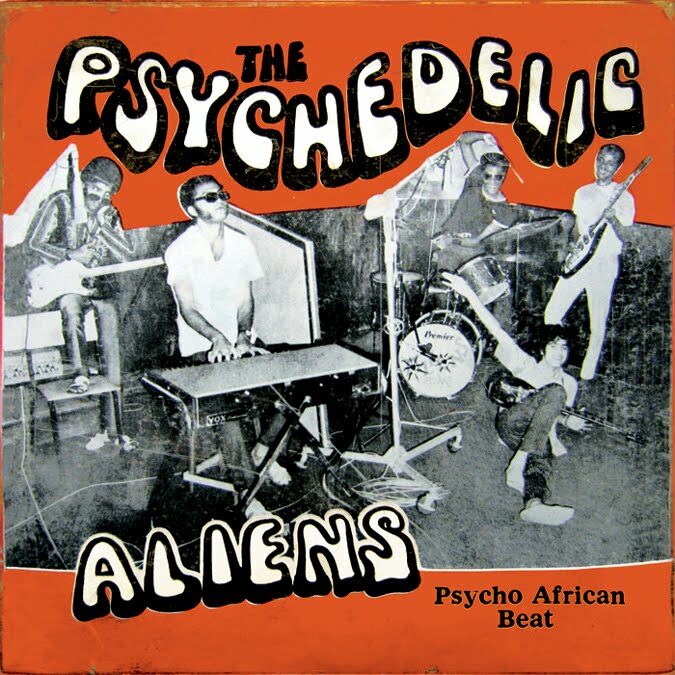 Ghanaian psych-funk sounds like what I need right now, thanks! Bless you! More weird stuff to stick on my iPod to whisk myself awy from the drudgery of modern life.